A range of useful, interactive resources and downloadable product brochures with all you need to know about making consistently better silage. Make consistently better silage and use our multi-cut grass silage 10-point checklist. Your essential guide to grassland and grass silage management. The latest edition of Grassland Toolkit looks at the returns you can realistically expect to see by investing more in your grassland production. 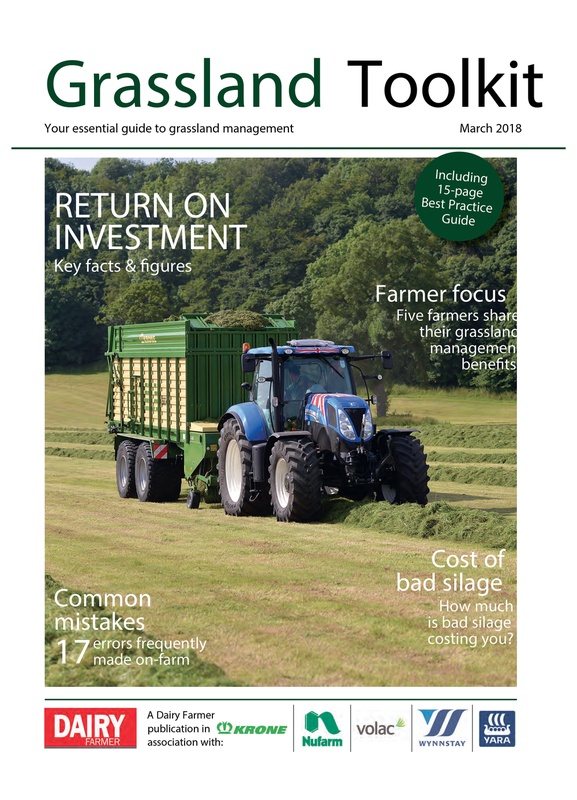 Also included is a special 15-page best practice guide giving practical grassland production advice. Taking a few moments to understand fermentation, and how to take back control of it using ‘friendly bacteria’, can pay dividends. It’s what this handy guide is all about. Feeding high quality home-grown forage is essential to achieving profitable animal performance. This guide aims to provide information to help farmers to make the most from their forage.